In the past, the Swedish bitter was a homemade remedy that was highly valued for its digestive, detoxifying and rejuvenating effects. In fact, it is a mixture of herbal medicines which are macerated in alcohol. The ingredients differ from one remedy to another, depending on the used recipe. The real origin of the Swedish bitter has not been established so far. It is said that the bitter appeared in the 16th century and it seems that the popularization of this tonic is attributed to some Austrian medicinal plants merchants. 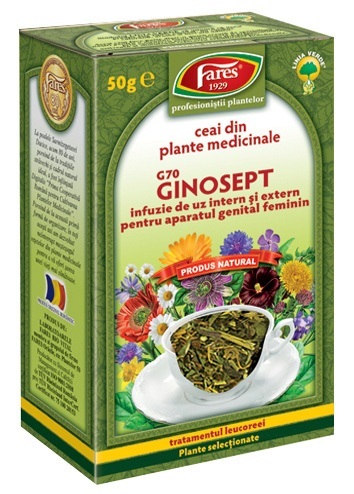 For the preparation of this bitter tonic made from 50 plants including ganoderma, the Dacia Plant specialists chose an original recipe with 49 healing herbs and ganoderma. 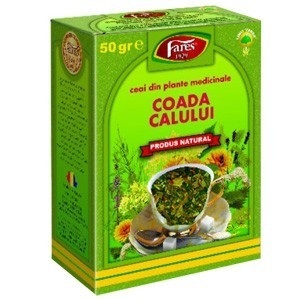 Although the main feature of this bitter is its tonic effect on the digestion and the liver (due to the bitter plants), the complexity of the mixture makes this 100% natural product to have more complex effects. Internal Use: asthenia, loss of appetite, indigestion, difficult digestion, atonic and/or hypoacid gastroduodenitis, obesity, hepatitis, jaundice, biliary dyskinesia (regardless of the etymology), adjunct in cholelithiasis, dyspepsia, aerophagia, cholecystitis, constipation (due to perturbations of bile flow to the duodenum, caused by sedentarism), high cholesterol, adjunct in urinary and intestinal infections and digestive parasites, cephalgia syndrome (headaches), flu (for the antifebrile, tonic, anti-infective effect), chronic poisoning, acne, in skin conditions (primarily, for its depurative effect). External Use: low to medium severity skin wounds and burns, infected wounds, infectious eczema, varicose ulcers, skin inflammations, adjunct in acne, furunculosis and haemorrhoids. In addition, the bitter can be used for massages, compresses and gargles during viral conditions, from the first symptoms of a cold or flu. Ingredients: purified water, ethyl alcohol-30% of its volume, bilberry (Vaccinium myrtillus) - leaves (0.8% ), aloe (Aloe barbadensis) - 20:1 hydroalcoholic extract of aerial parts, angelica (Angelica archangelica) - root (0.8%), milk thistle (Silybum marianum) - fruits ( 0.8 %), burdock (Arctium lappa) - roots (0.8 %), basil (Ocimum basilicum) - aerial parts (0.8 %), cardamom (Elettaria cardamomum) - seed (0.8 %), sea-buckthorn (Hippophae rhamnoides) - 10:1 hydroalcoholic fruit extract (0.8 %), caraway (Carum carvi) - fruits (0.8 %), chicory (Cichorium intybus) - roots (0.8 %), thyme (Thymus vulgaris) - 10:1 hydroalcoholic extract of aerial parts (0.8 %), coriander ( Coriandrum sativum) - fruits ( 0.8 %), lady's mantle (Alchemilla vulgaris) - aerial parts (0.8 %), clove (Eugenia caryophyllata) - floral buds (0.8 % ), laurel (Laurus nobilis) - leaf hydroalcoholic extract (0.8 %), echinacea (Echinacea purpurea) - aerial parts (0.8 %), fennel (Foeniculum vulgare) - fruits (0.8 %), European ash (Fraxinus excelsior) - leaves (0.8 %), calendula (Calendula officinalis) - flowers (0.8 %) ganoderma (Ganoderma lucidum) - hydroalcoholic extract 20% polysaccharides (0.8 %), gentian (Gentiana acaulis) 10:1 hydroalcoholic extract of the roots (0.8 %), ginger (Zingiber officinale) - rhizomes ( 0.8%), thorn (Xanthium spinosum) - aerial parts (0.8%), lemon grass (Cymbopogon citratus) - aerial parts (0.8 %), juniper (Juniperus communis) - fruits ( 0.8 %), hyssop ( Hyssopus officinalis) - aerial parts (0.8 %), lavender (Lavandula angustifolia) - flowers (0.8 %), southernwood (Artemisia abrotanum ) - aerial parts (0.8 %), Iceland moss (Cetraria islandica) 4:1 hydroalcoholic extract (0.8 %), marjoram (Majorana hortensis) - leaves (0.8 %), dill (Anethum graveolens) - fruits ( 0.8 %), chamomile (Matricaria chamomilla) - flowers (0.8 %), common hawthorn (Crataegus monogyna) - fruits (0.8 %), dandelion (Taraxacum officinale) - aerial parts (0.8 %), wormwood ( Artemisia absinthium) - hydroalcoholic extract of aerial parts, black poplar (Populus nigra) - buds (0.8 %), orange (Citrus aurantium) - hydroalcoholic extract with 6% synephrine of the fruit, great willowherb (Epilobium hirsutum ) - aerial parts (0.8 %), lemon balm (Melissa officinalis) - aerial parts (0.8%); celandine (Chelidonium majus ) - aerial parts (0.8 %), rosemary (Rosmarinus officinalis ) - aerial parts (0.8 %), sage (Salvia officinalis ) - leaves (0.8%), cinnamon (Cinnamomum cassia) - 10:1 hydroalcoholic extract of bark (0.8 %), senna (Cassia angustifolia ) - aerial parts (0.8 %), elder (Sambucus nigra)- flowers (0.8%); yellow melilot (Melilotus officinalis) - aerial parts (0.8 %), celery (Apium graveolens) - roots (0.8%); European centaury (Centaurium umbellatum) - aerial parts (0.8 %), knotweed (Polygonum aviculare) - aerial parts (0.8 %), nettle (Urtica dioica), aerial parts ( 0.8%). Plant / extraction solvent ratio - 1:3.
strong bitter-tonic, powerful hepatic tonic, choleretic, cholagogue, calculolytic, strong intestinal and urinary antiseptic, stimulates digestion and elimination, depurative, diuretic, antispasmodic, anti-inflammatory, mild laxative, detoxifier, mild antifebrile. External Effects: healing, antiseptic, anti-inflammatory, anti-infective. Ganoderma has a hepatoprotective, antioxidant, antiviral, antibacterial, anti-allergic, hypoglycemic, lipid-lowering, anti-inflammatory and analgesic action. 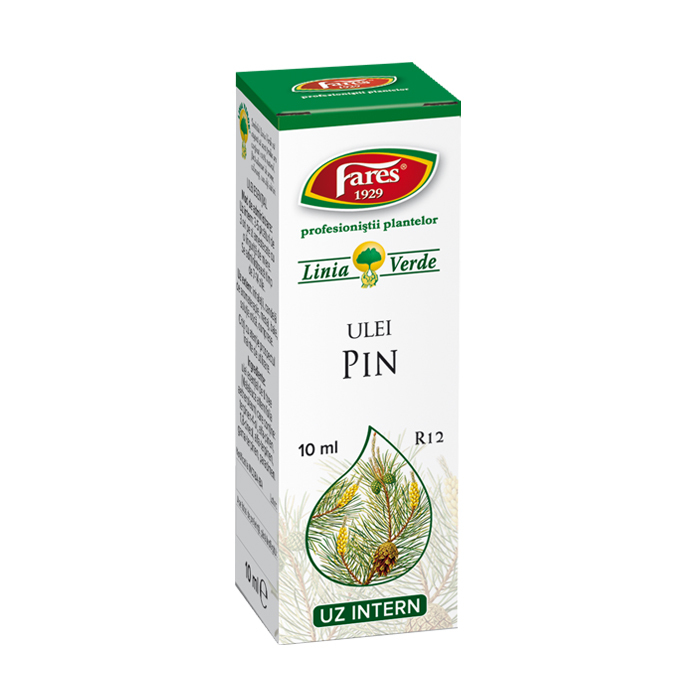 Internal Use: Take 1 teaspoon diluted in 100 ml of water, 3 times a day, before meals. The first dose should be taken in the morning, half an hour before breakfast. After taking the diluted bitter, persons with gallbladder and/or liver conditions should rest, lying on their right side for 10 minutes. Apply the product on the affected area using a cotton swab or wash the area with diluted solution (1 teaspoon to 50-100 ml water). To treat severe eczema infectious or other in depth skin disorders, apply a compress with this solution for 30 to 60 minutes, then, allow the skin to dry. You can also apply a suitable ointment, to complete the treatment. The compresses used in case of flu, are obtained by spraying a wet handkerchief with bitter and by applying it around the neck or on the soles. For children, the doses are reduced according to their age, at half or quarter of the recommended adult dose (the approximate concentration is of 1 teaspoon in 20-50 ml of water). Contraindications: Pregnant and breastfeeding women, children under 7 years should take it as recommended by the doctor. Due to its alcohol content, it is not recommended in: viral, toxic and metabolic hepatitis, steatosis or cirrhosis, pregnancy and breastfeeding, allergy to any of the product's ingredients or treatments that do not allow alcohol consumption.